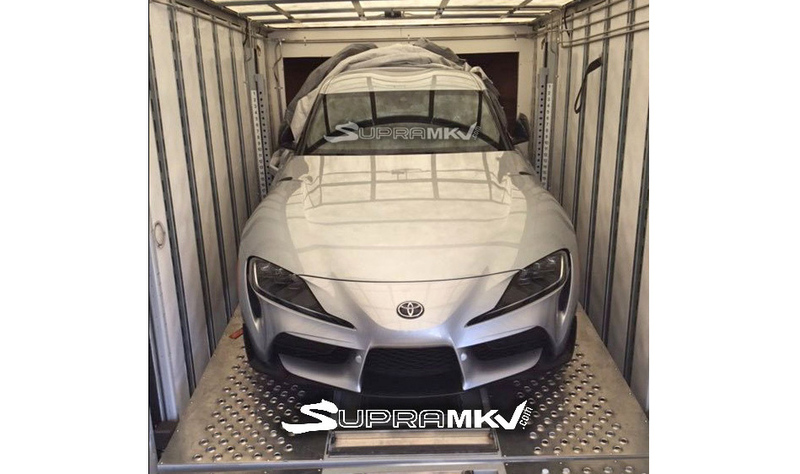 An image of the new Toyota Supra has showed up on a fan forum, revealing the front end of the sports car for the very first time. This is about a month ahead of its scheduled debut set for the Detroit auto show. 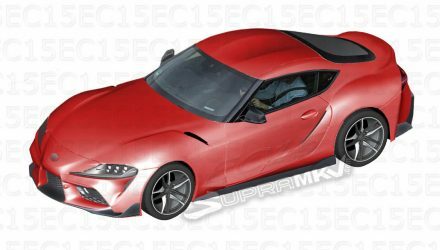 The image first surfaced in a report and comes from SupraMKV fan forum, revealing Toyota’s fresh design language that’s going to be applied to the A90 Supra. You’ve got some striking headlights with little flicks for the inner ends, a defined nose in the middle, and a deep air intake system lower down. 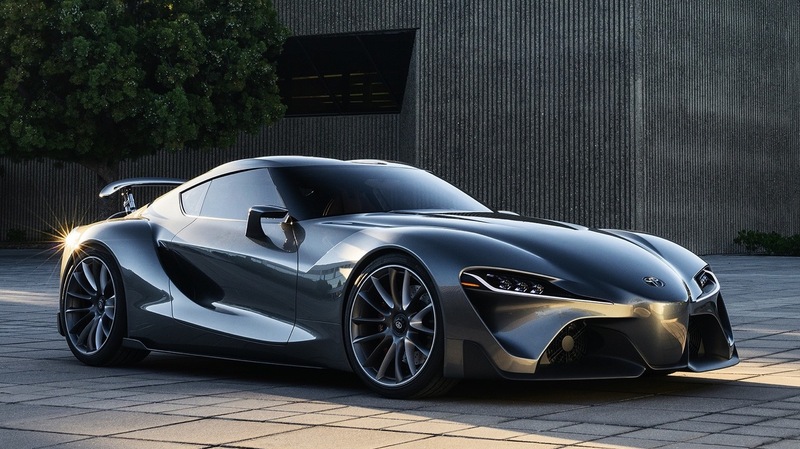 It’s great that Toyota seems to have retained plenty of the original FT-1 concept’s design for the production version, especially the trademark long and curvaceous bonnet. Even the headlights are very similar to the concept’s layout, including the little cutaways that run vertically down the sides. 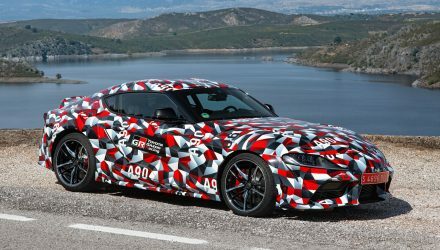 No further details or specs have been revealed with the leak, but Toyota has already confirmed plenty and provided plenty of hints. For example, the range-topping model will come with a 3.0-litre turbo inline six BMW engine producing over 220kW. 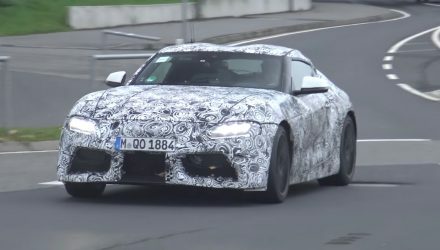 It is likely to be the same unit seen in the platform-sharing 2019 BMW Z4. Other engine options are set to include 20i and 30i variants, featuring a 2.0-litre turbo-petrol four-cylinder producing between 135-140kW and 185-190kW, respectively. Judging by an alleged spec sheet leak, all will be automatic – likely the ZF-based eight-speed auto that BMW uses. 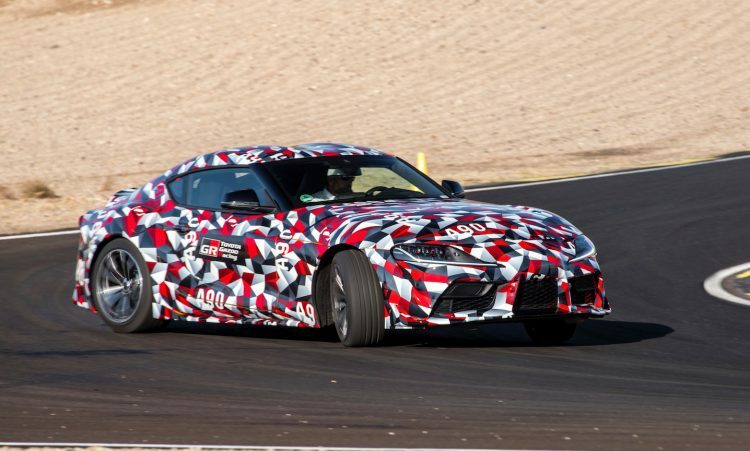 The new model is expected to come in as an awesome driver’s car, with preliminary test drives of prototypes already receiving high praise from the press. We, and we’re sure most of you, can’t wait for this one. All will be revealed on or by January 14. Toyota Australia has locked in the new model for local showrooms for next year.